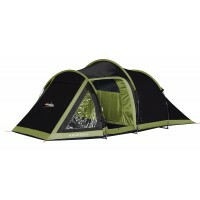 Our collection of Touring Tents are crawl-in tents (yes, that means you have to get on your hands and knees to get in and out) that sleep between 2 and 5 people. 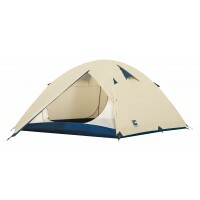 By definition, touring tents are for people who want to visit and camp at various places during their holiday (harder for the Fed's to keep tabs on you too). 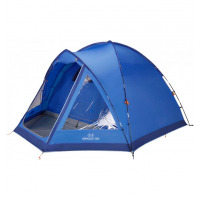 As such, touring tents are easy and quick to pitch and take-down so any delay to the journey to the next location is minimised (ideal for a quick get-away after those embarrassing noises you were making the night before). 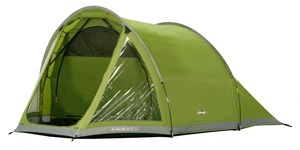 Touring tents come in various pack sizes but all can be easily accommodated in the boot of a car (and possibly a motorcycle panier). 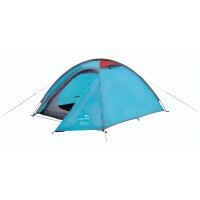 Please study the weight and pack size information for each of our touring tents carefully so that you choose the right tent for you and your needs. 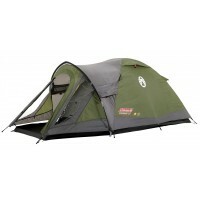 If you are looking for something lighter or with a smaller pack size, please take a look at our range of Expedition Tents. 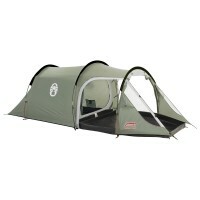 Conversely, if you are looking for something you can stand-up in, take a look at our (dirty) Weekender Tents. 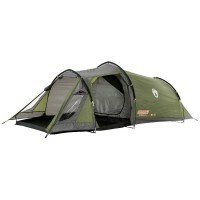 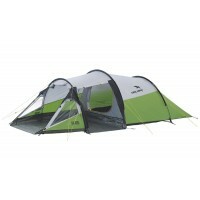 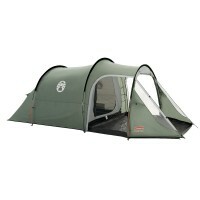 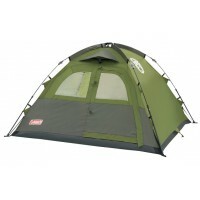 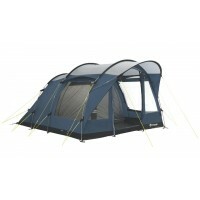 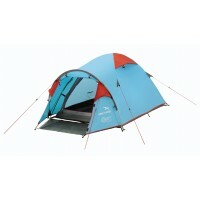 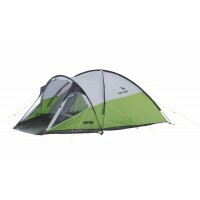 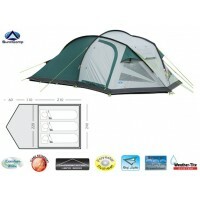 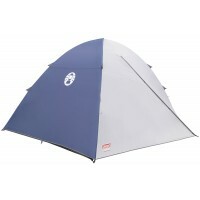 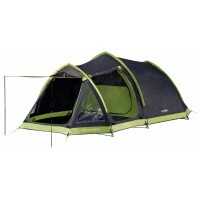 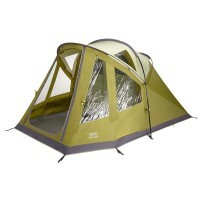 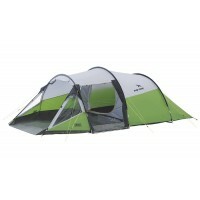 And if you are looking for something larger altogether (step right this way), take a look at our Family Tents.